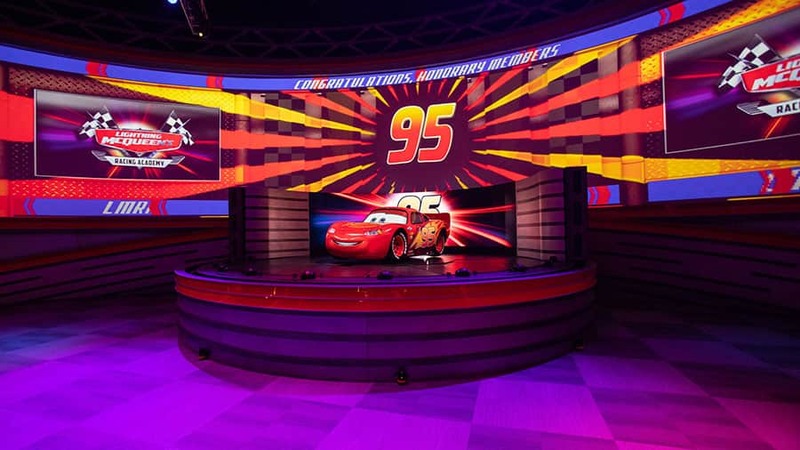 Disney just revealed new details for the new Lightning McQueen’s Racing Academy and a teaser video featuring the amazing Lightning McQueen animatronic. Take a look! 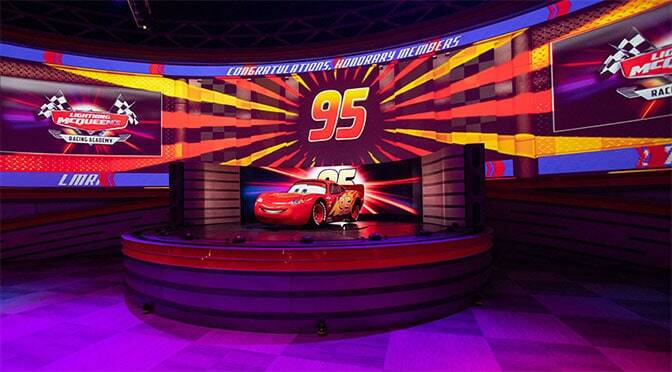 Disney – “Lightning McQueen’s Racing Academy will roll into Disney’s Hollywood Studios this Sunday, March 31. This all-new show experience invites guests to step into the world of Pixar Animation Studios’ “Cars” films as guests become rookie racers and learn the rules of the road from Piston Cup Champion Lightning McQueen himself! This looks like a fun, yet short experience for “Cars” fans. What do you think? Hi kenny! Great news! New stuff is important because it makes the next visit even more special. Where exactly will this be situated?